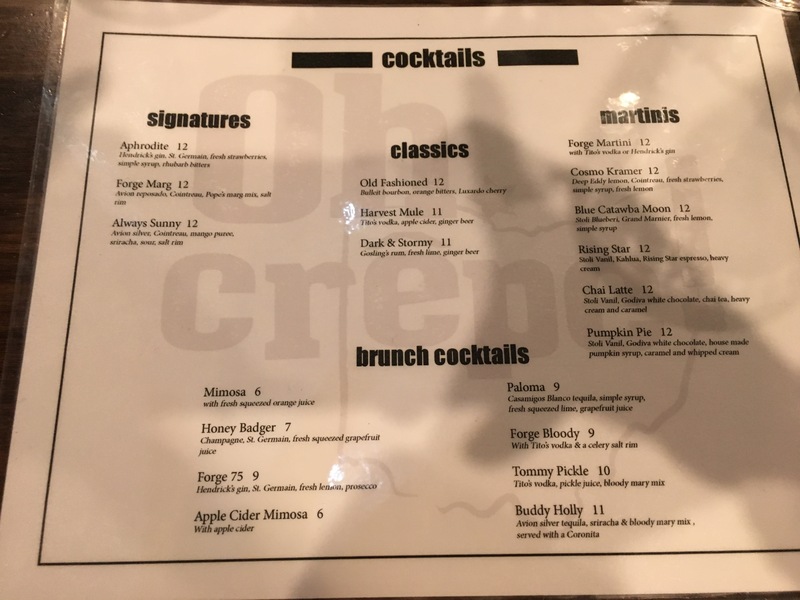 Mom Fab Fun – The Forge PIB – OH CREPE! 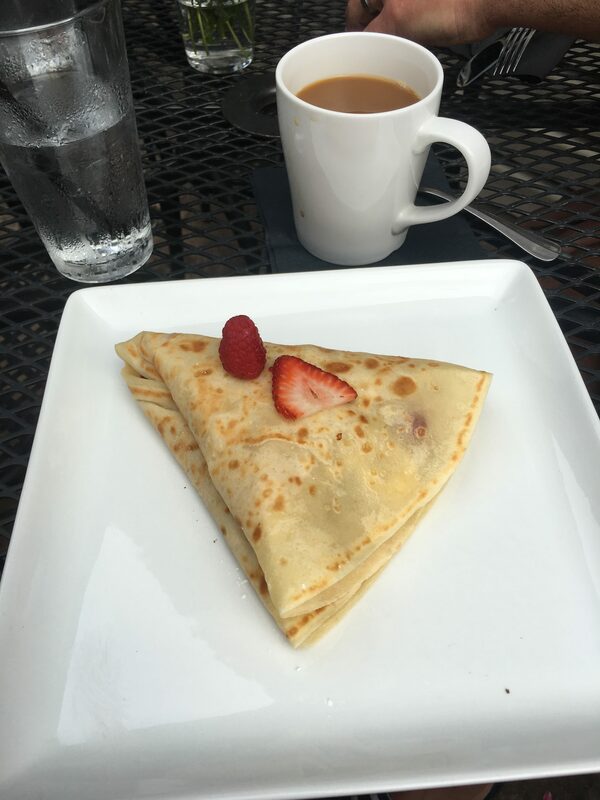 The Forge PIB – OH CREPE! The Forge is the place to be for breakfast at Put-in-Bay. This is our go-to stop for breakfast any time we are on South Bass Island. 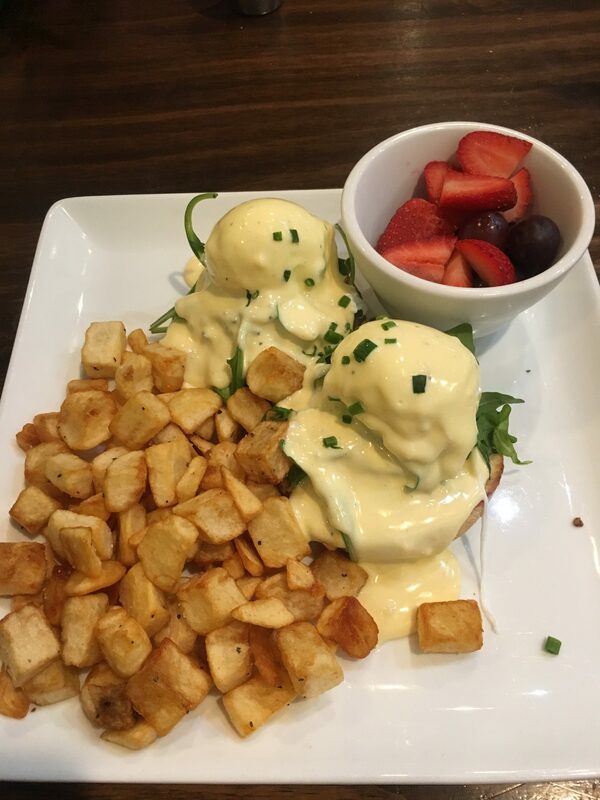 I really enjoyed my veggie eggs Benedict with avocado, tomato and arugula. The food is always fresh and delicious. They have signature cocktails, and a dinner menu, too. 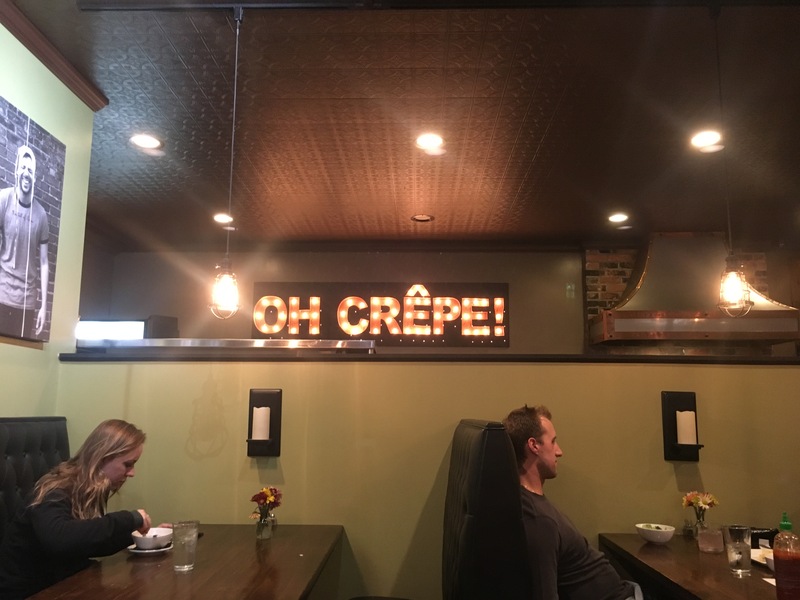 Since they’re known for their crepes, I had to try one for breakfast and it was worth the calorie bomb! The staff is friendly and recommends their favorite dished for you to try. Tags: Benedict, breakfast, Delicious, eggs, staff, The Forge PIB - OH CREPE!